The HempStore.com.au is an Australian online retail outlet which has a primary focus on Hemp based products. We strive to provide our customers with the best service, competitive prices, quick and reliable postage and of course, the most diverse range of Hemp products at the click of a button. The Hemp Store started its life as a retail store called Gnostic Hemporium, which is located on the New South Wales Central Coast. With Gnostic Hemporium going strong, it was decided in 2010 that an online store was necessary as many of our interstate customers wanted to purchase our hemp products on-line. This is how the Hemp Store was born. We have since moved the retail shop to a new location in the same town of Woy Woy, and rebranded the shop to match the website. You can now find the new and updated Hemp Store at 4 Oval Avenue, Woy Woy, NSW, 2256. 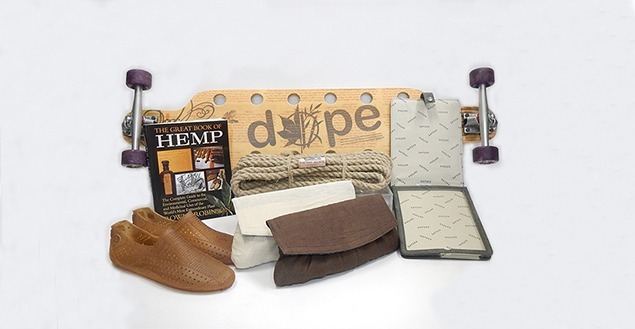 Our mission is to bring you the very best Hemp products from both Australia and across the Globe. We offer products that have been tried and tested, products that have received positive feedback from our customers over the past few years, and products that are sustainable and ethical. If there is something Hemp that you would like and you can’t see on our site, drop us a line on (02) 4344 2300, or send through an e-mail, chances are we either have it in stock or can get it in for you. We are in regular contact with Australian hemp growers, manufacturers, wholesalers and other retailers in order to keep bringing you the latest hemp news and products. We also welcome enquiries from parties interested in joining us to grow Hemp in NSW. Our showroom is open 6 days a week and we encourage people to drop in and say Hi, or contact us with any Hemp related enquiries you may have.